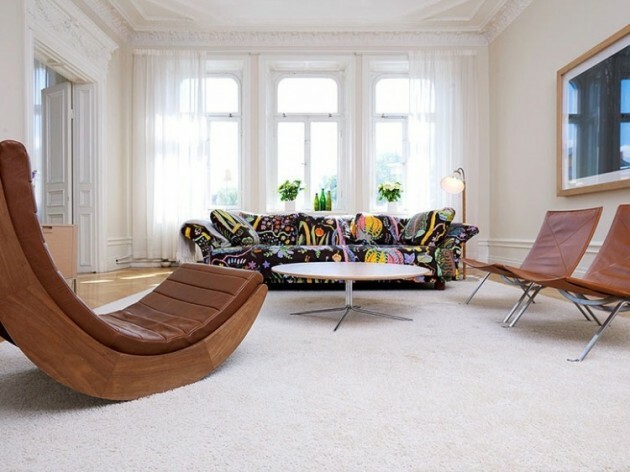 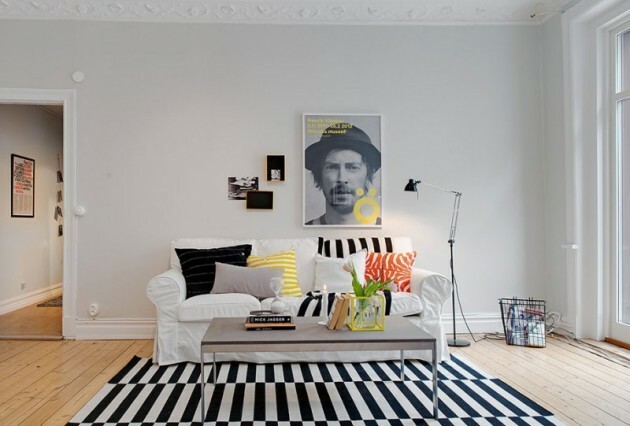 Scandinavian style is among the most modern and perhaps the most common style everywhere in the world. 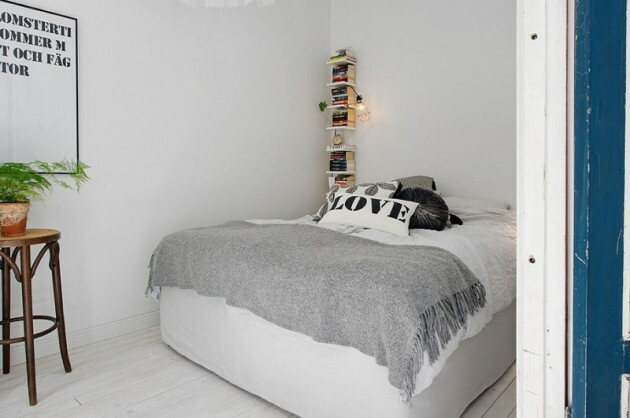 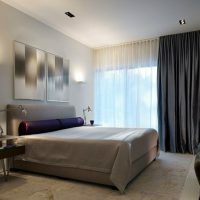 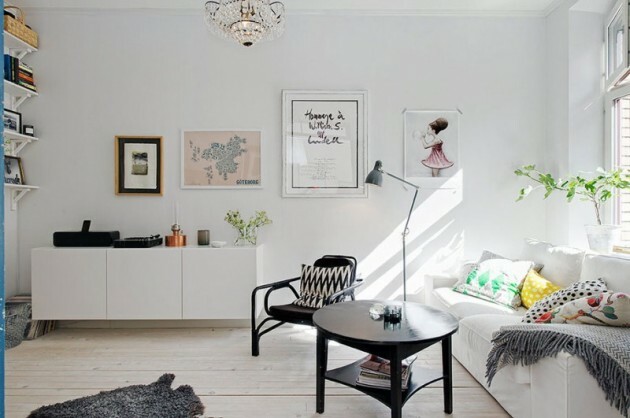 Anyone who loves minimalism and white interiors, usually opts for this style. 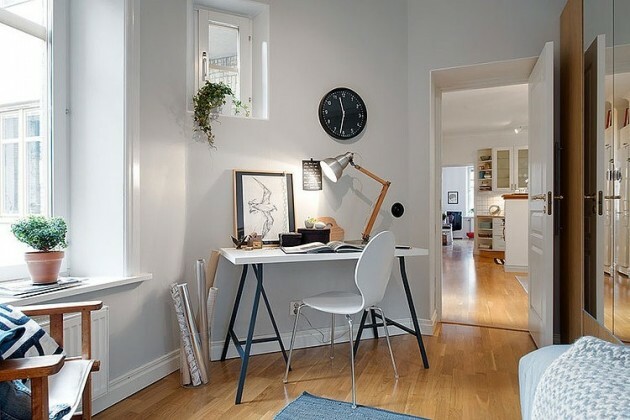 Scandinavian countries mean a long, dark winter, premature dusk and very little natural light during the day. 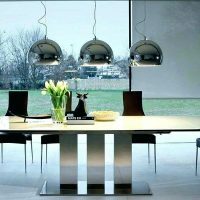 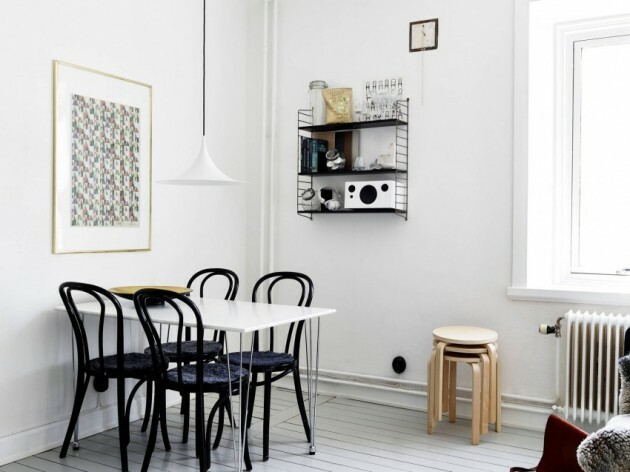 That’s why all dark is ejected, and while minimalism and whiteness prevailing in Scandinavian homes. 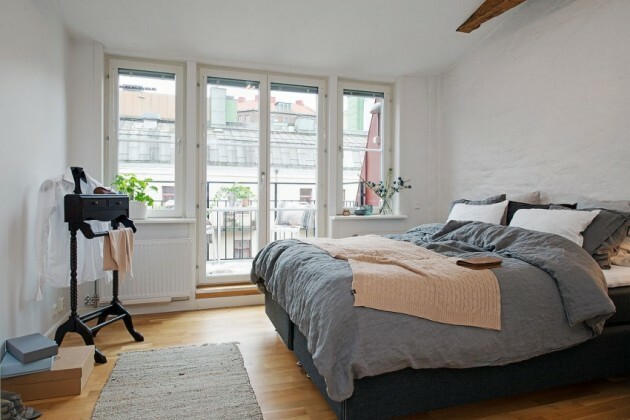 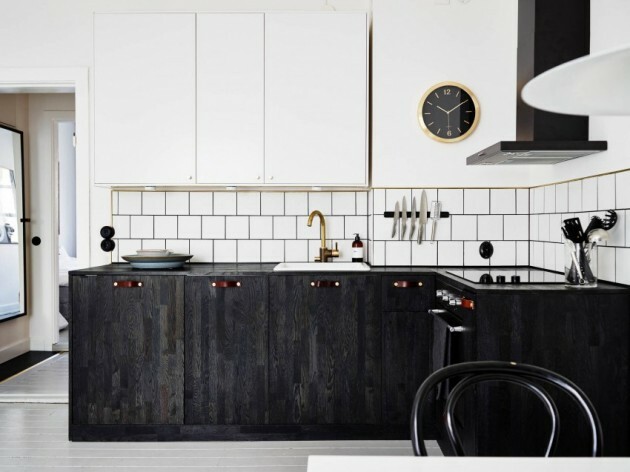 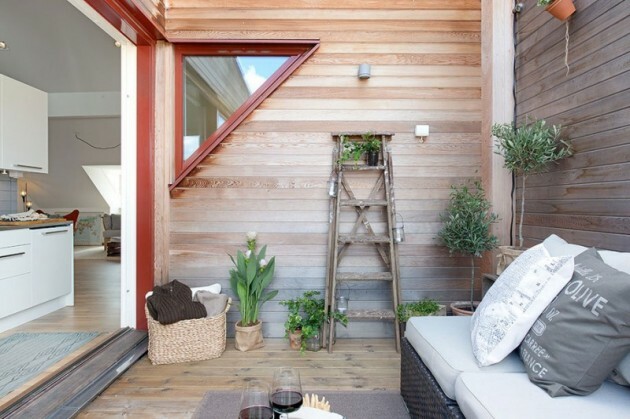 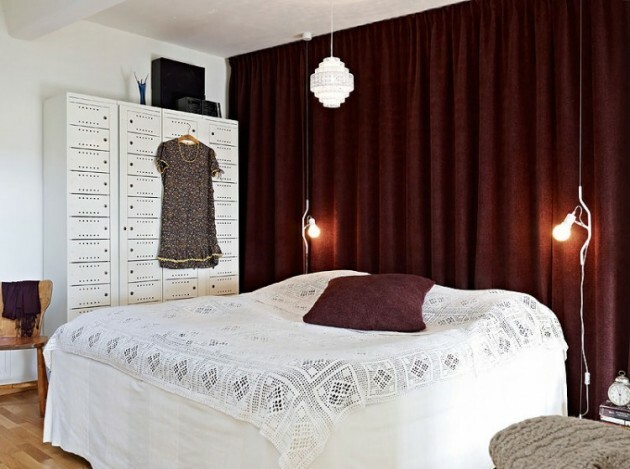 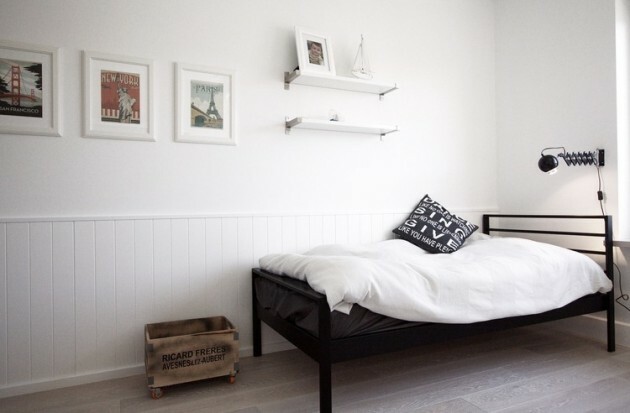 The name comes from the northern countries – Norway, Sweden and Denmark, and several characteristics that define it are that homes are designed in this style are usually white (white palette includes beige, light blue and gray) with sporadic accents of natural colors, such as black and brown. 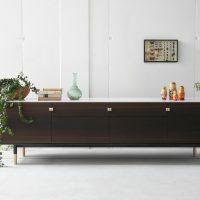 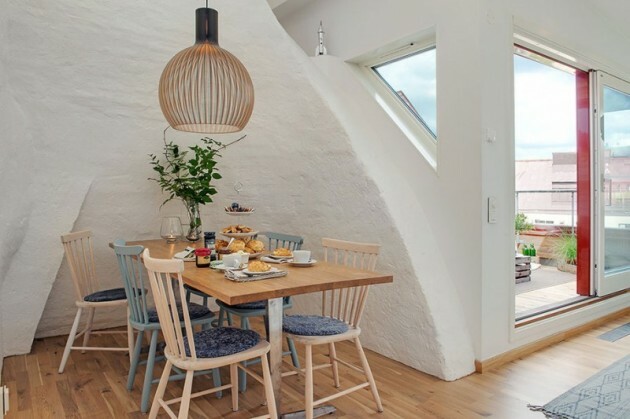 Scandinavian interiors feature large windows designed to miss a lot of daylight, plenty of wood that breaks the whiteness, soothing atmosphere and, last but not least important – such interiors have a great modern charm. 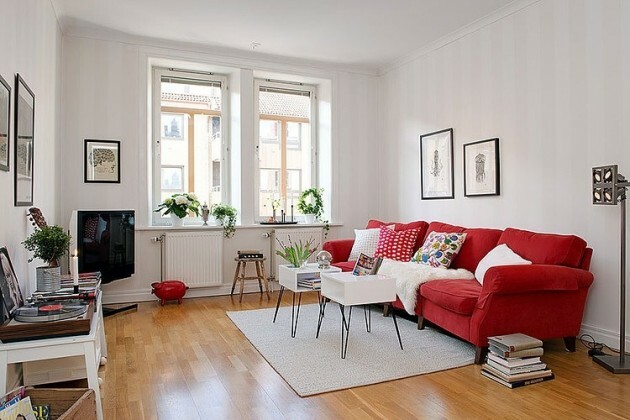 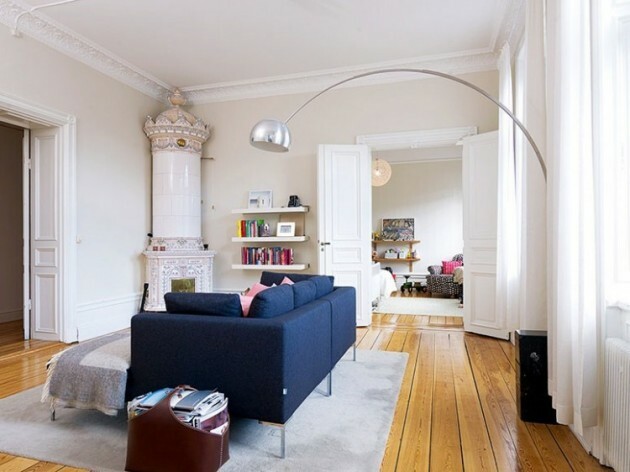 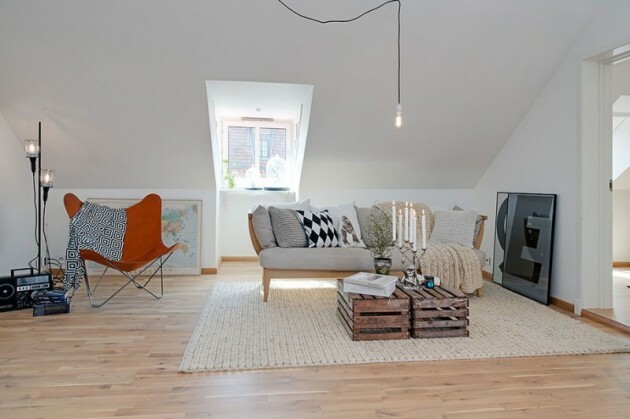 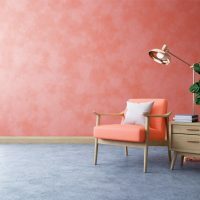 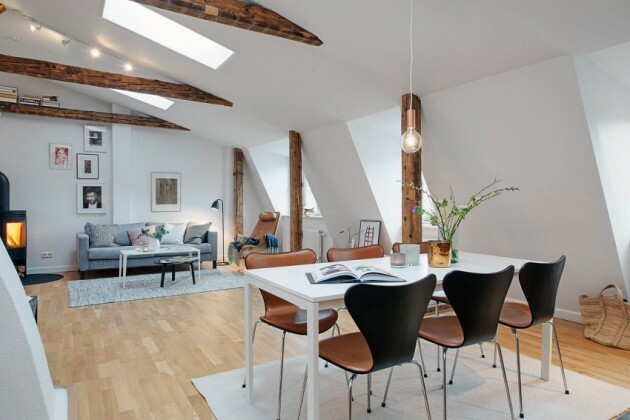 The basic rule of Scandinavian style could be “keep it natural.” Scandinavian interior design beside the bright colors,they are characterized by open space and a minimalist approach – it is visible only what is necessary. 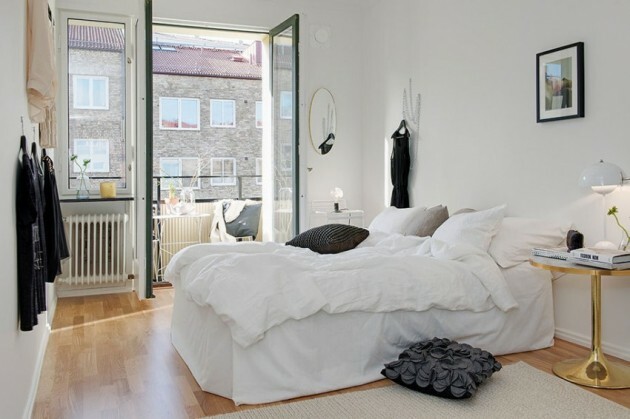 The windows are large, designed to receive more lighting that is further enhanced with the mirrors and substantial “exploitation” of white color. 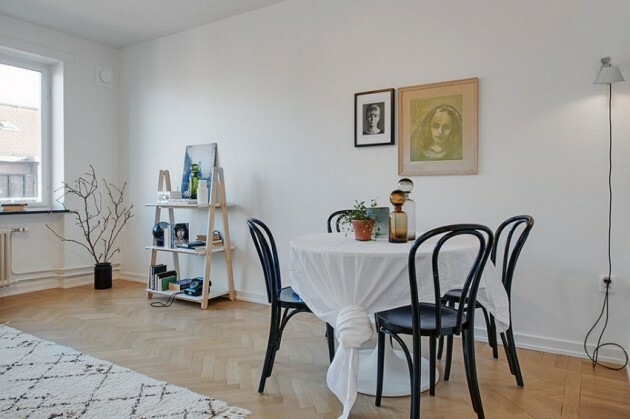 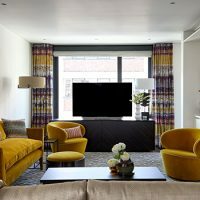 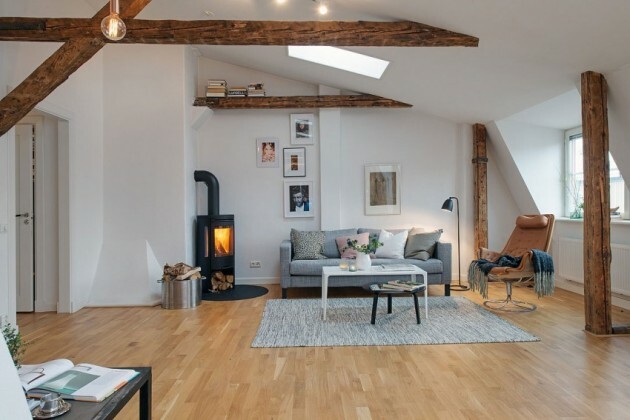 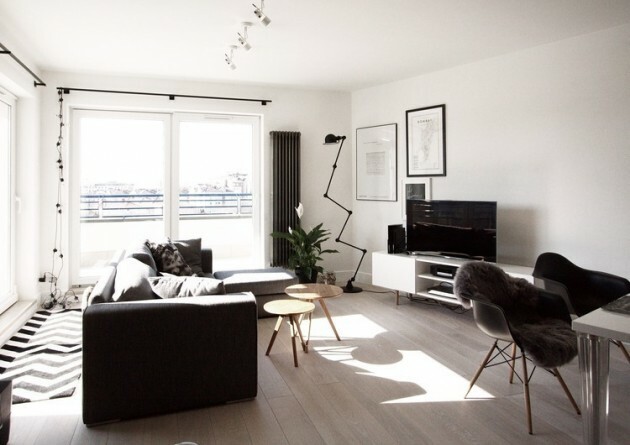 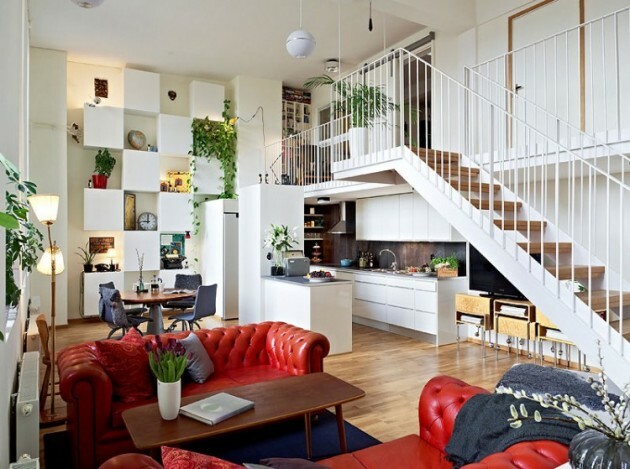 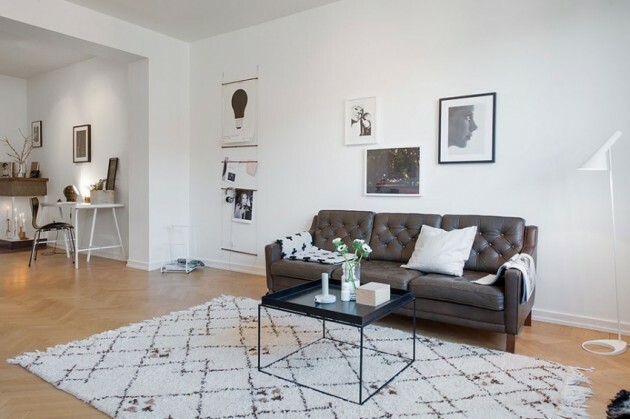 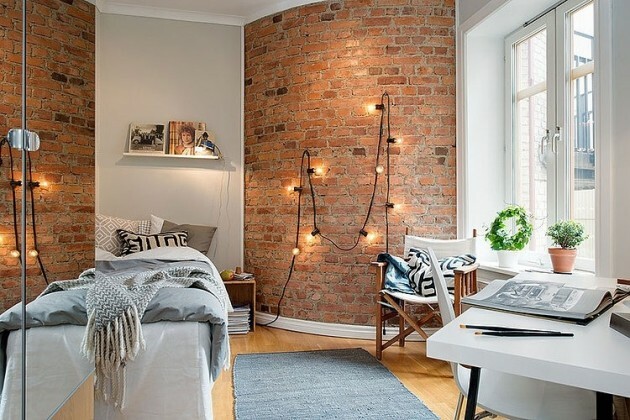 Take a look at the following collection of Scandinavian apartments and you might get inspired for entering this style in your home.